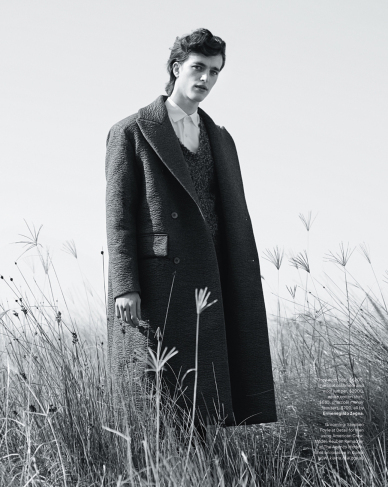 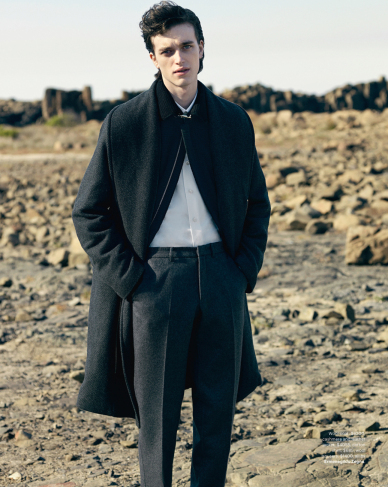 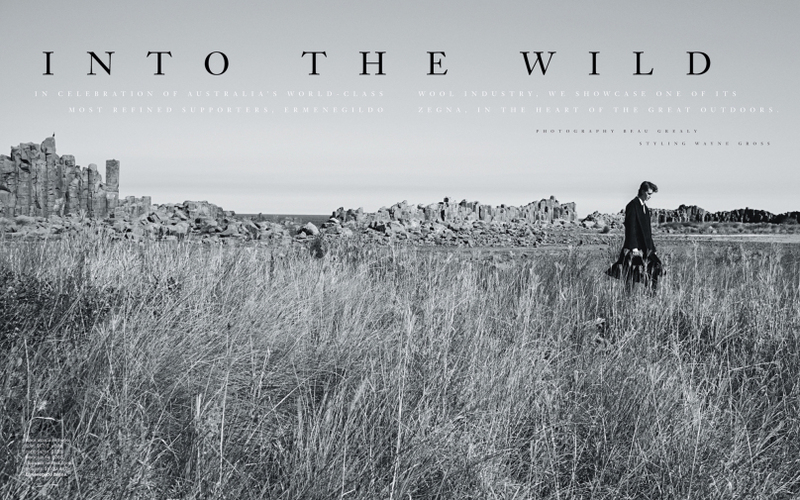 In celebration of Australia’s world-class wool industry Beau Grealy shot Ermengildo Zegna menswear collection in the great outdoors for GQ Australia. 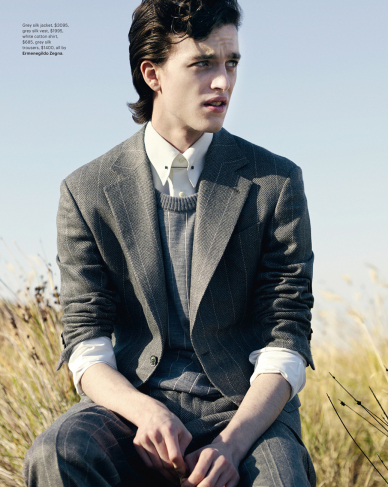 Photography by Beau Grealy, styling by Wayne Gross, grooming by Stephen Foyle. 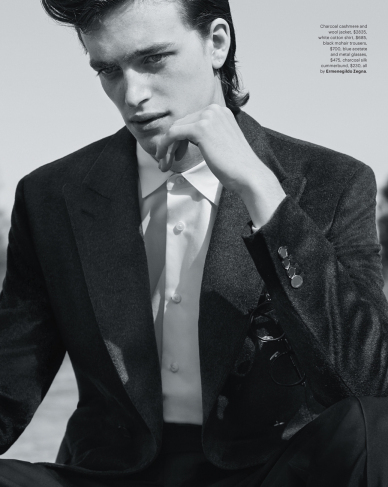 Model: Reuben Ramacher at The Agency Models.